KDST is the only aftermarket York trailer part supplier and manufacture in India. 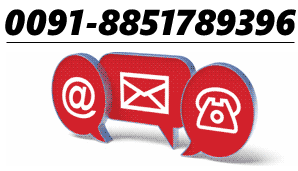 The company has supplier York trailer parts to every single part in India and to many countries around the globe. The axle and suspension gets a lot of abuse due to poor quality of Indian roads. So while getting them manufactured we make sure we make superior quality axle parts. York parts made by KDST exceed OEM quality and price is also lower. The best part is that they fit just as well as real OEM parts. At KDST almost all York axle parts are offered. Quality of our axle parts for York trailer is unparalleled and they work just like OE parts. Prices are reasonable without compromising on quality because we understand that compromising on axle components can prove hazardous to both vehicle and the driver driving it. We also keep massive stock of York hub bolts. The plating we do is auto black which our elite engineers feel is best for bolts and nuts. We can send the york trailer hub bolts for delivery the very next day. 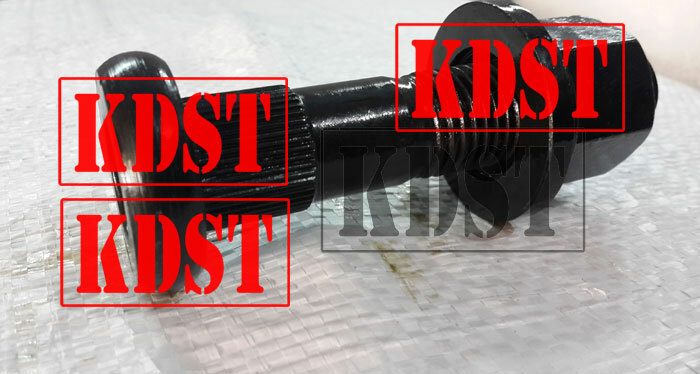 KDST York suspension parts range includes equilizer pins, spring packs, front hanger, fish bracket, U bolts, leaf springs, fixed rod, adjustable rod, rear and front hanger. All York suspension parts are double checked by trailer experts to ensure peace of mind for the end consumers. Stock of almost all important York suspension parts is kept so that can supply the goods to you the very next day. If you are using a long trailer, you will have to equip the trailer with a York fifth wheel part. We not only supply the entire fifth wheel set but also YTE York trailer fifth wheel / turntable parts such as main spring, jaw, lever and spring lock. For our entire fifth wheel range, contact us. All fifth wheel parts for YTE / York trailers are checked by trained people and every part is manufactured in accordance with the OEM’s specification. 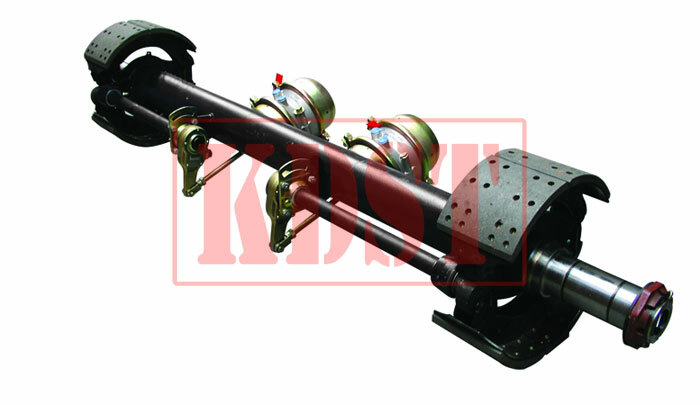 KDST is sole after market manufacture of York slack adjuster in India. We keep huge stocks of these slack adjusters to ensure that we are able to supply them within 24 hours of receipt of payment. Each and every York slack adjuster that goes off KDST’s production line is checked by engineers to ensure you get the best quality goods.